Did you know that some so-called gluten-free foods ACTUALLY contain trace amounts of gluten due to cross-contamination during processing? This is one of many revelations that many food companies would rather you not know. As I’ve mentioned before, if food is devoid of one substance, it contains an overabundance of another. Remember the rule that fit, healthy individuals, know? Everything labeled gluten-free and organic isn’t healthy; the same goes for non-GMO foods. Another secret that food companies fail to disclose is that any food could be labeled “non-GMO” because it is unregulated. Therefore, anyone can claim that their product is non-GMO because the FDA has not set any standards to regulate the use of this claim on a label. So if you thought a bag of non-GMO Dorito’s chips is healthy, guess again. According to statistics, approximately 90% of the money American’s spend on food is on processed foods. Most people are more likely to eat processed, laboratory foods vs. organic, natural food. That’s sad. Speaking of sad, these unnatural foods could have a negative effect on your mood. Researchers studied the diets and behaviors of nearly 1,000 men and women and found that a higher intake of trans fat was significantly tied to an increase in aggression and irritability. In addition, several studies have linked trans fat to heart disease, infertility, cancer, type 2 diabetes, liver problems, and of course… obesity. Food makers once used artificial trans fats to enhance the flavor, texture, and shelf life of processed foods; including packaged baked goods, snacks, and greasy fast food. 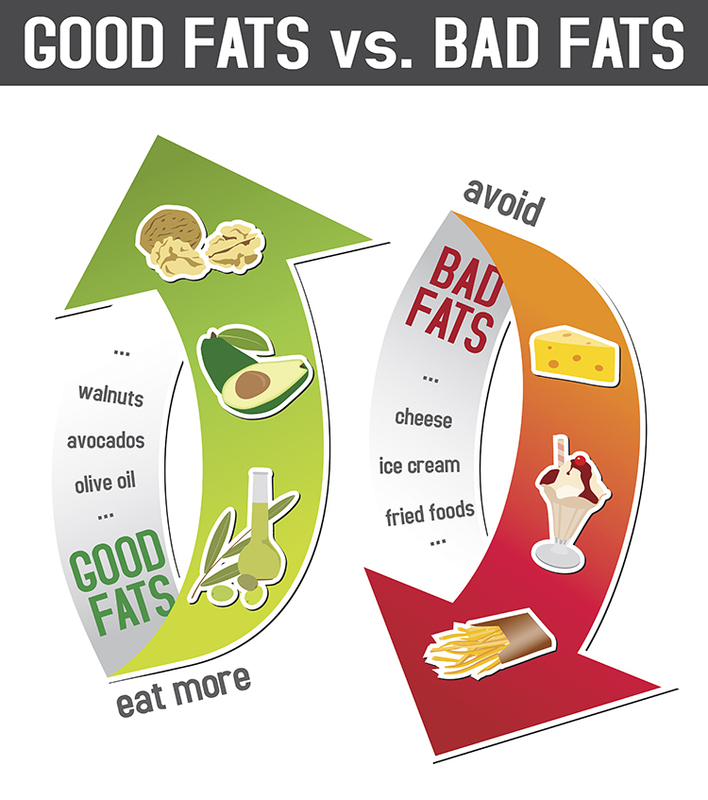 Due to the FDA’s recent abolishment of trans fat, most food companies have removed trans fat from there food. However, there are some food companies who sneakily label trans fat as “partially hydrogenated oils”, yet claim to have zero grams of trans fat. So please look at the nutrition label and ingredients to see if the product is truly devoid of trans fat. Processed foods are usually loaded with added sugar or its evil twin, HFCS. Remember when I briefly spoke about HFCS? Of course, this is a big roadblock for weight loss. Cane sugar had been America’s sweetener of choice for most of the 20th Century. 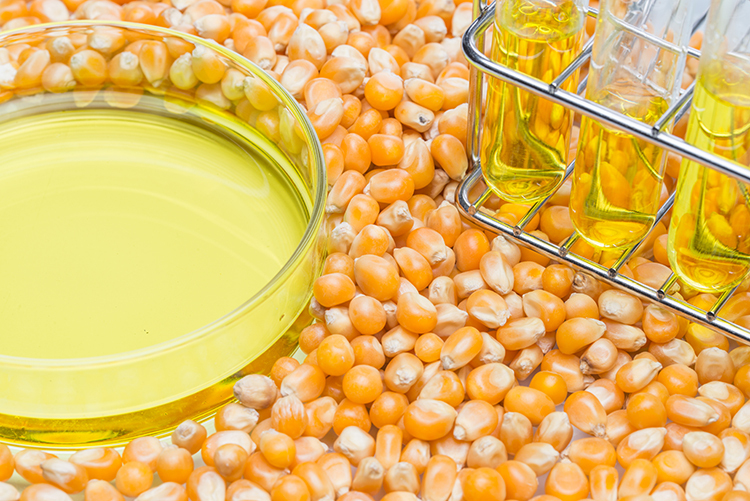 Around the late 1950s, High-Fructose Corn Syrup, derived from corn- sweeteners, was created by Japanese scientists. By the late 1960s & 1970s, due to its lower cost vs. cane sugar, HFCS was being frequently used as an ingredient in packaged food. While table sugar ratio of fructose to glucose is 1:1, HFCS ratio is 4:1, almost twice the fructose of common table sugar. The reason for that is because metabolizing excess amounts of fructose is a major concern. On the other hand, fructose is processed by the liver. When excessive amounts of fructose enter the liver, it is unable to process quickly enough for the body to convert into energy. Instead, it creates fats from the fructose and sends them off into the bloodstream as triglycerides. To sum it up, too much triglyceride in your bloodstream over time increases your risk for heart disease, weight gain, and possibly type-2 diabetes. Regardless, if a food or beverage consists of HFCS or cane sugar, it is still sugar. 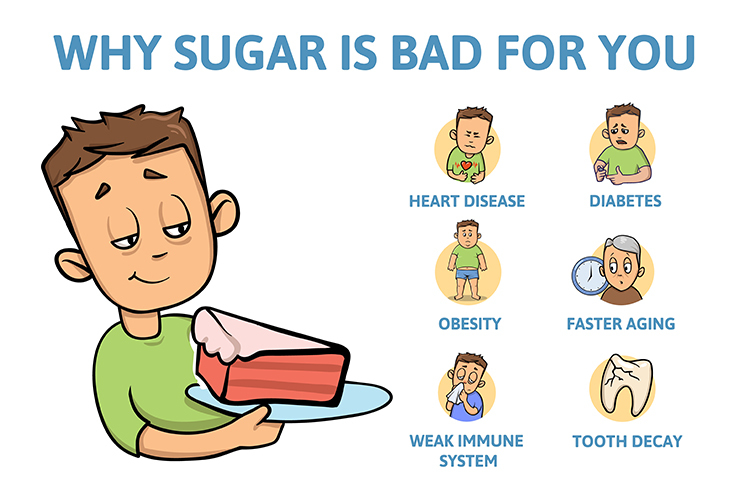 Too much sugar can cause a slew of health issues including cancer, obesity, diabetes, heart disease, and metabolic syndrome. That’s the problem that processed food presents. While more studies need to be conducted to further analyze the effects of HFCS, it’s best you avoid any food or drink that has it listed as an ingredient. Where there’s sugar, there’s salt. Anything that tastes sweet and salty is probably the epitome of an unnatural food or beverage. If you combine loads of sugar and salt with partially hydrogenated oil, you have the recipe for turning people to processed-food zombies…and I’m being serious. 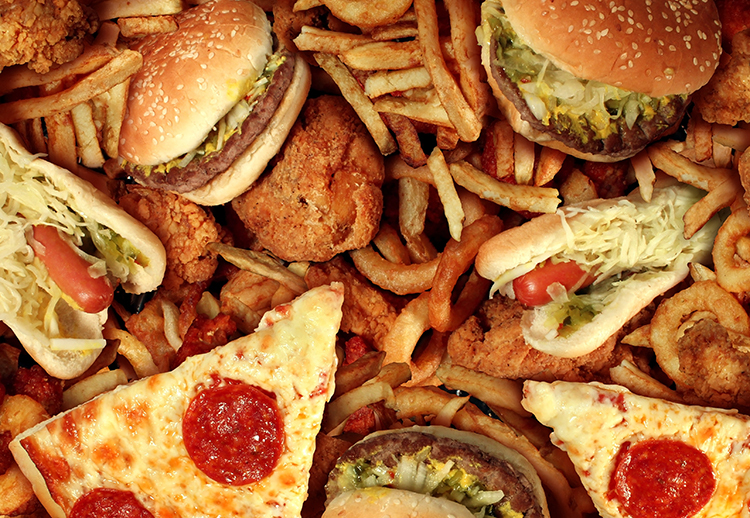 Some reports have shown that many people have become addicted to junk food. One study revealed that sugar and highly rewarding junk foods activate the same areas in the brain that drugs such as cocaine do. Salt may be the worst of the three ingredients. Salt is the main reason that unnatural foods taste so yummy; that’s how the food manufacturer successfully get people to buy their product. 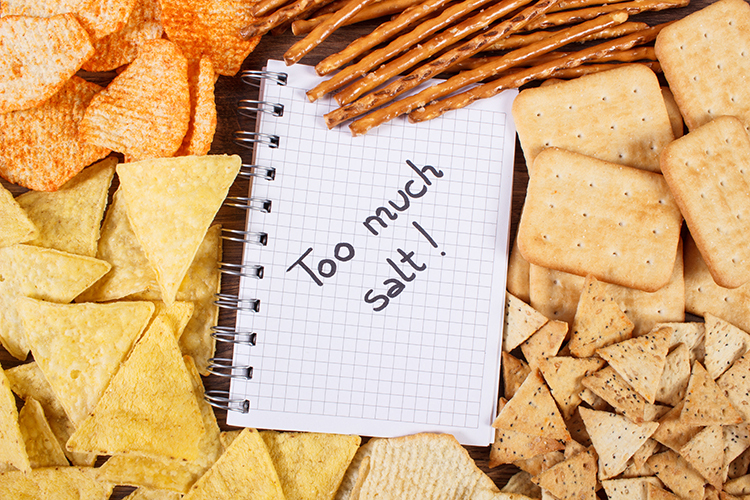 Too much sodium (i.e., salt) in your diet is very bad for your health. While the daily recommendation so sodium intake is about 1500 mg, the average American consumes 3400 mg of sodium per day or twice the amount that is recommended. In addition, excess sodium affects your appearance by retaining water in which causes puffiness to certain body parts (legs, wrists, hands, feet), bloating of the stomach, and weight gain. Basically, excess water weight is usually attributed to excess sodium intake. Do you want to know the crazy part about sodium? Your body needs it! While sodium has been heavily criticized in the mainstream media, it is a necessary mineral for your body to function properly. The primary way to get dietary sodium is by ingesting salt through food & beverage consumption. Unfortunately, most Americans consume a diet that is overloaded with sodium, especially processed foods. Beware of products that do not taste salty but still have high sodium content, such as cottage cheese. Learn how to eat food without adding salt. It will take about 2 months for most people’s taste buds to be adjusted to eating fewer sodium foods. Once your taste buds are adjusted, salty foods such as potato chips will taste saltier. Limit going out to eat at restaurants. Many restaurant foods are loaded with sodium. Conduct research about the restaurant beforehand to see which foods do not contain a ton of sodium. Get 7-8 hours of quality sleep. Research shows sleep deprivation leads most people to crave salty foods. High sodium intake has gotten so rampant that the FDA has recently asked food makers and eating establishments to “voluntarily” reduce salt levels in their products to help reduce Americans’ high salt intake. Do you think they will volunteer to do so? Not most of them. Most food companies won’t reduce salt levels until the FDA regulates them do so as they did with trans-fat. There’s a raging war in the health community about determining whether carbohydrates are good or bad for us. 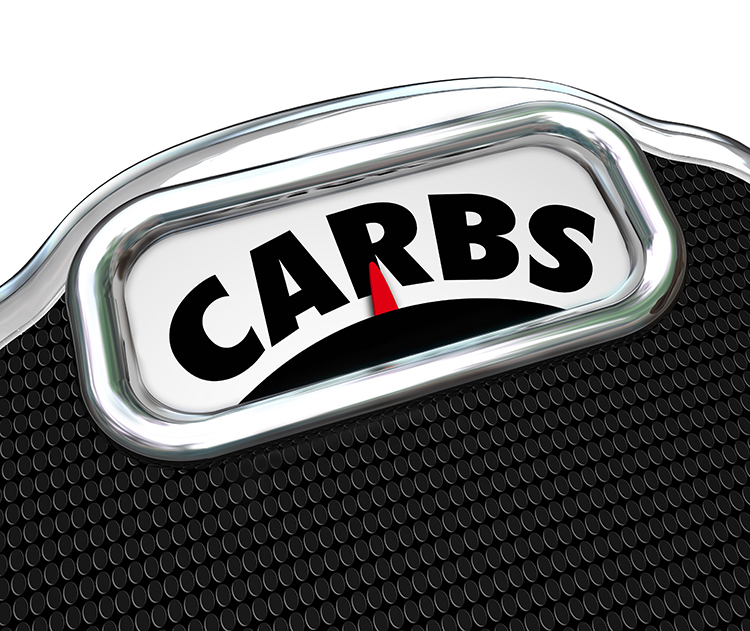 There’s those that feel that carbs are essential for energy while other’s feel it is detrimental to our livelihood. Well, both sides are right… to a certain extent. Carbs are designed to provide us with energy but it depends on the source. If the source is fruits, vegetables, and sweet potatoes, then carbs are excellent. However, if the source derives from sugary cereal, Ho Ho cakes, and white bread, then carbs are horrible. Processed foods provide refined (bad) carbs that are quickly broken down in the digestive tract, leading to rapid spikes in insulin levels and blood sugar. In addition, this leads people to feel grumpy and tired immediately after eating these types of foods. If these risk factors don’t make you think twice before ordering pizza, then what will? I’ve mentioned how supplements aren’t a magic pill. The main reason it isn’t is that your body craves real, whole foods for its nutrients; supplements ONLY assist the body in getting those nutrients. With that said you cannot eat mostly processed, un-nutritious foods and expect a multivitamin to take care of the rest. To make up for the lack of nutrients, some food companies have the audacity to add artificial vitamins and minerals to food during processing. Of course, these artificial nutrients are not a good replacement for the real ones found in whole food. Another factor is; there are thousands of nutrients within whole foods that health researchers are yet to uncover. Overall, it’s best you opt for chicken instead of chicken nuggets to get more nutrients. The reason refined carbs causes constipation and other digestive problems is due to low fiber content. Fiber (especially soluble fiber) is very beneficial to your body. It acts as a prebiotic, which cleanses the gut by providing the intestine with friendly bacteria. In addition, research has shown that fiber could slow absorption of carbs, helping you feel satisfied off fewer calories. Processed foods mess all of that up. During processing, foods that normally provides fiber is removed or lost (e.g. bread); this leaves the foods with little to no fiber left. 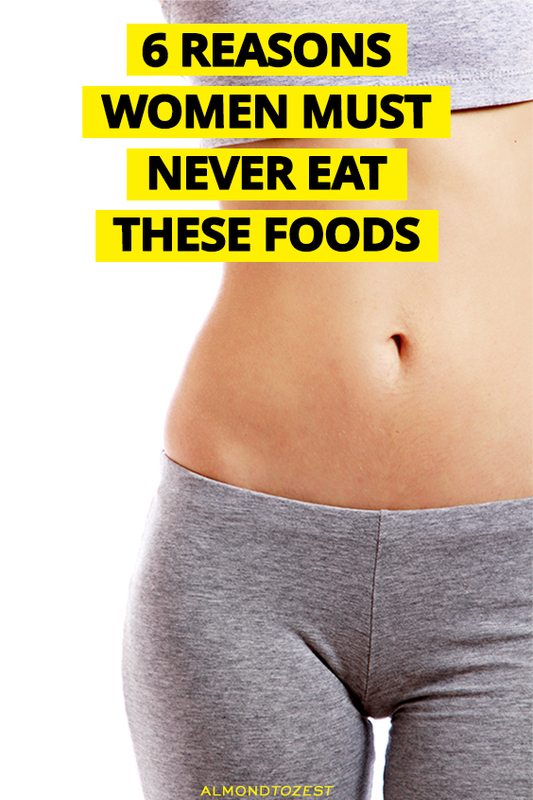 So, if you are having a hard time with bowel movements, you can thank processed foods for that.